Does the office adhere to guidelines recommended by the Image Gently campaign? More than 80 health care organizations — including the American Dental Association—established the Image Gently Alliance in 2007, which aims to improve imaging care for children worldwide. Providers are encouraged to decide on an individual — and not routine — basis whether X-rays are necessary. They should also “child-size” the exposure time, always use a thyroid collar, and use cone-beam computed tomography only when necessary. Does the office use a dosimetry badge when performing X-rays? It’s important to use dosimeters since radiation cannot be detected with our normal human senses, that is to say it has no smell and cannot be seen, felt, or heard, so the proper precautions need to be taken to be safe. Unforeseen situations such as a radiation shield malfunction, which creates the possibility that an x-ray system could emit uncontrolled radiation, can be detected in a timely manner if dosimeters are being used. Dosimeters are worn on the pocket or lapel and measure the cumulative radiation dose due to ionizing radiation. The newest generation of dosimeters, such as Instadose, allows users to view dosages via mobile devices or computers at any time. Each dosimeter is registered to an individual user, so a dentist, dental assistant or dental hygienist can get a personalized reading. To adhere to a radiation safety culture in an office, employers should equip their employees with personal dosimeter badges to monitor radiation exposure. Do we routinely administer bitewing and full-mouth X-rays to adults, regardless of whether they need them? 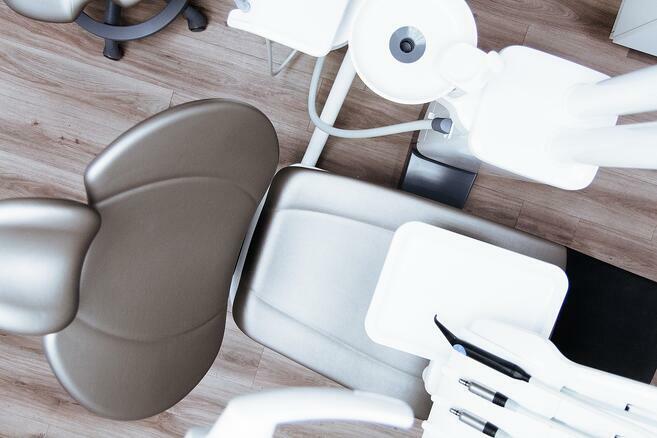 According to the American Dental Association adults who have healthy teeth only need bitewing X-rays every two to three years. Those who have a high risk of cavities or other oral health problems may need them more frequently. Adults can go for a longer period of time between full-mouth X-rays — sometimes even a decade. X-rays play an important part in dental care but it is equally important to closely monitor the frequency of x-rays and take every precaution to minimize exposure.